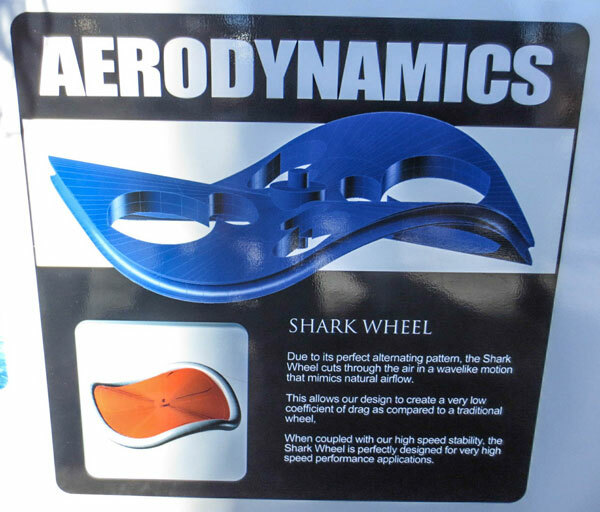 Shark Wheel raises almost $80,000.00 on Kickstarter in 30 days! Added by thronn on October 4, 2013. 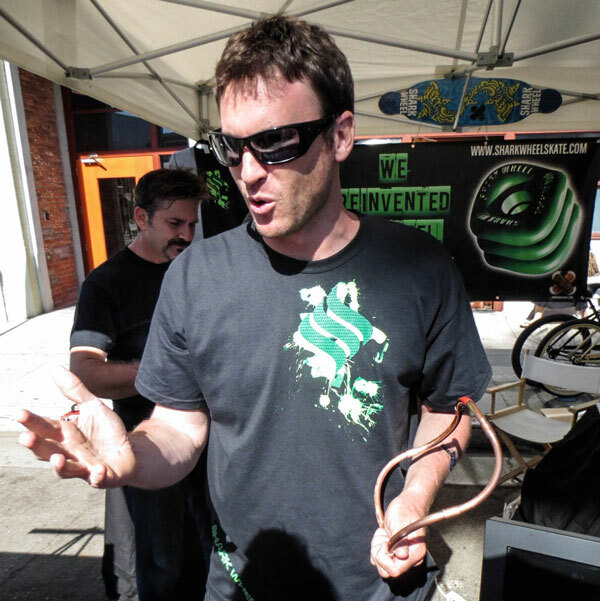 Shark Wheel recently filmed an episode for the Discovery Channel Daily Planet show. 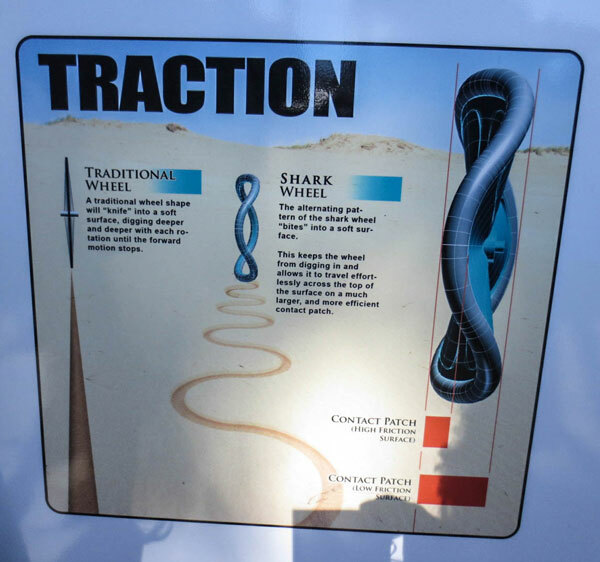 Host Lucas Cochran and David Patrick spent the day at the Shark Wheel offices in Southern California discussing how the Shark Wheel was invented and what the future looks like for Shark Wheel. 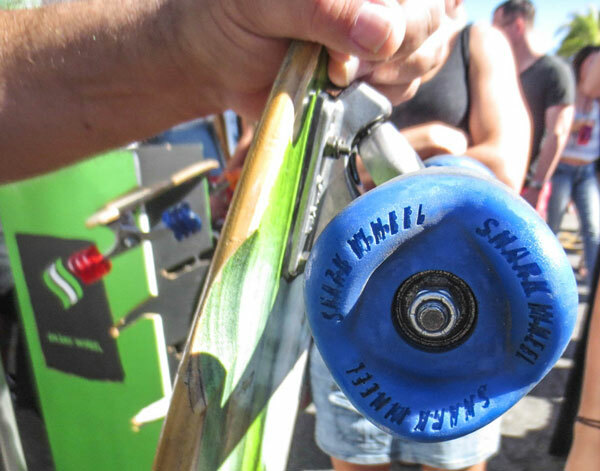 They then head down to legendary Venice Beach, California where Shark Wheel successfully test their all new 58mm street wheel to an enthusiastic crowd in Venice. 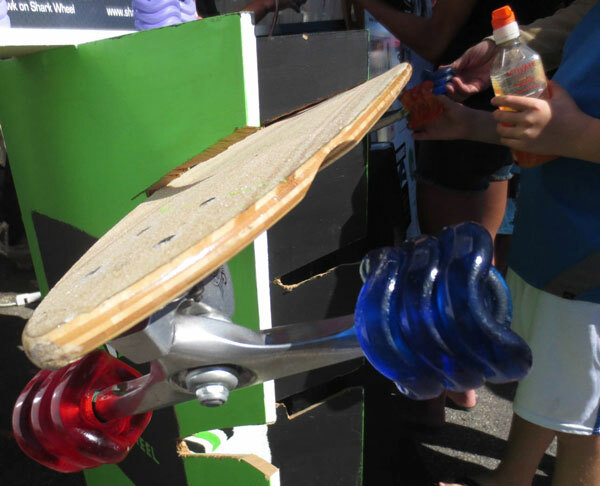 Lucas also took the wheel to the godfather of skateboarding himself, Tony Hawk, for his take on the Shark Wheel. 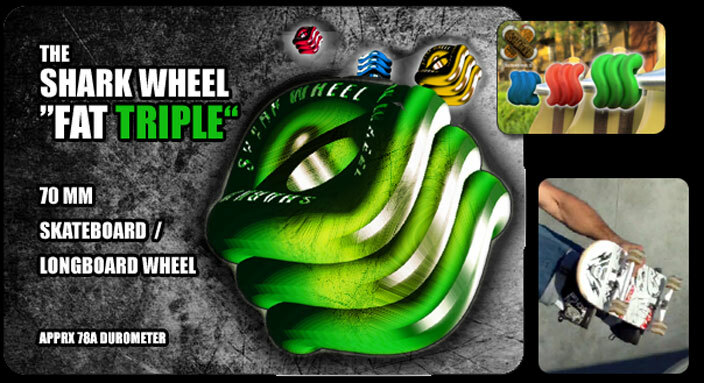 Shark Wheel raises almost $80,000.00 on Kickstarter in 30 days! 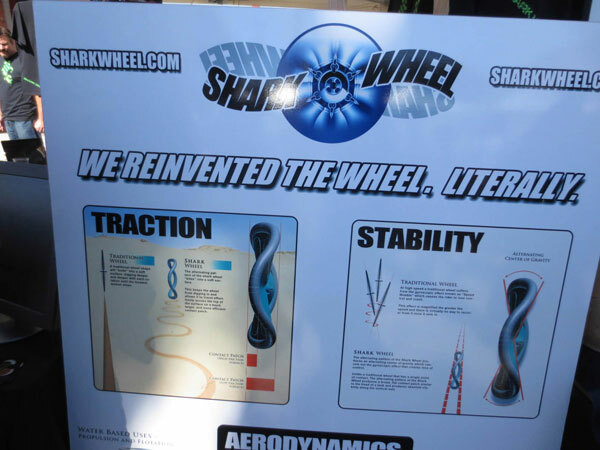 On July 8th, 2013 Shark Wheel successfully funded its first ever launch via Kickstarter. 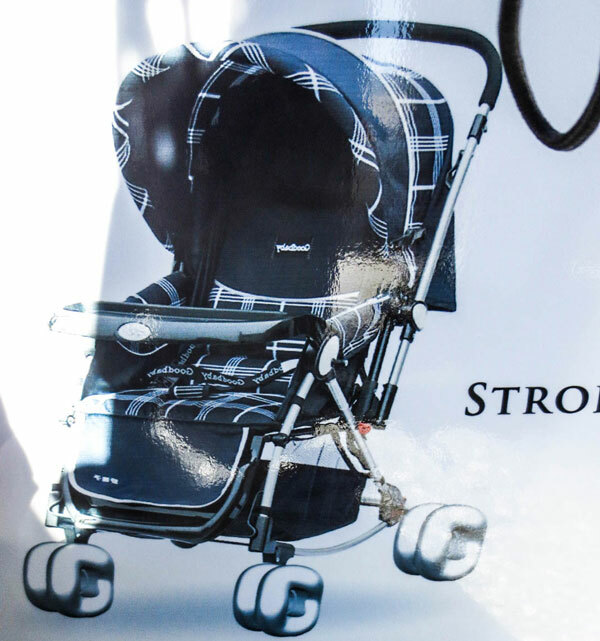 We met our initial goal of $10,000.00 in just 72 hours!! 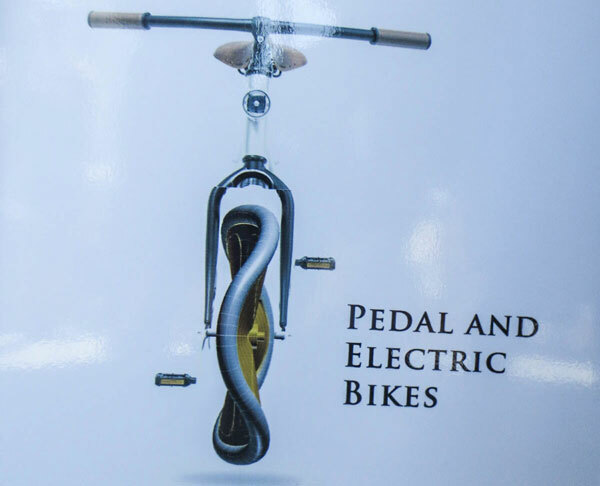 We eventually raised $79,350.00 in just over 30 days! 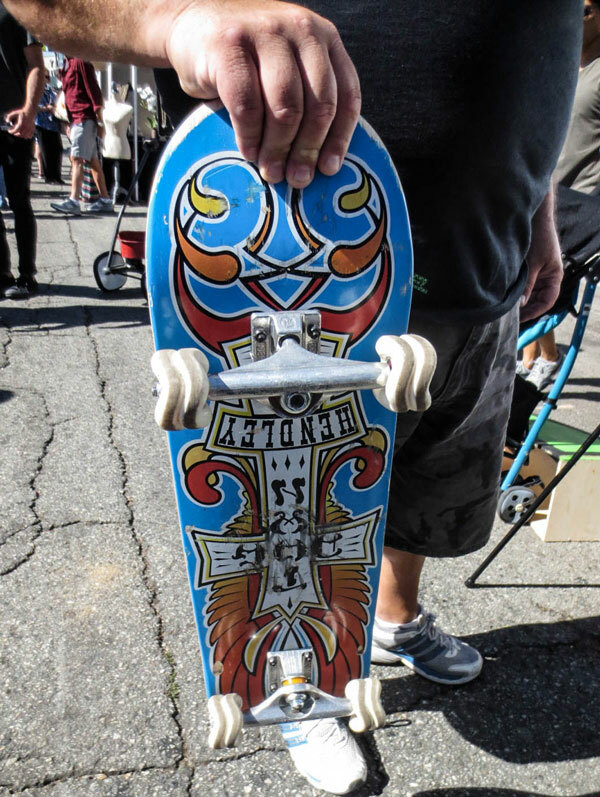 Also, we had an enormous amount of requests from the Quad Skate industry and we will be working with them to come up with a version just for that market. 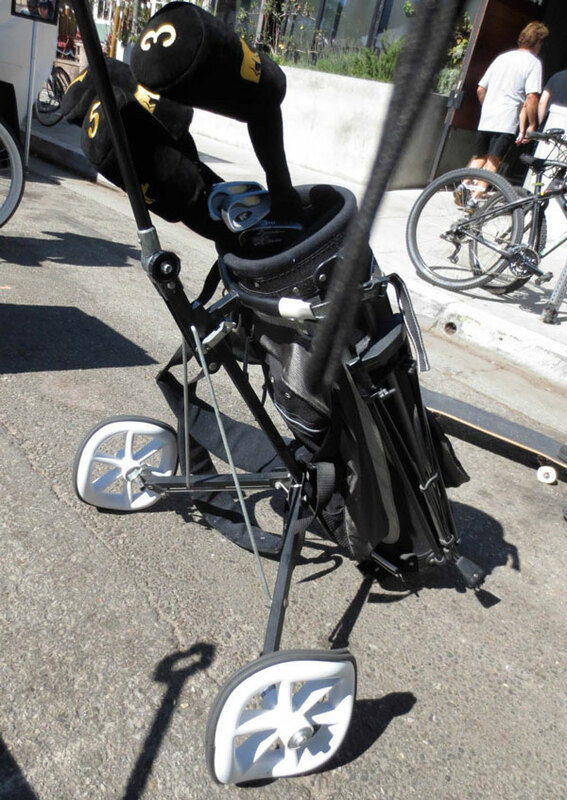 We currently are targeting September for the delivery of production wheels to our over 1,000 Kickstarter backers! 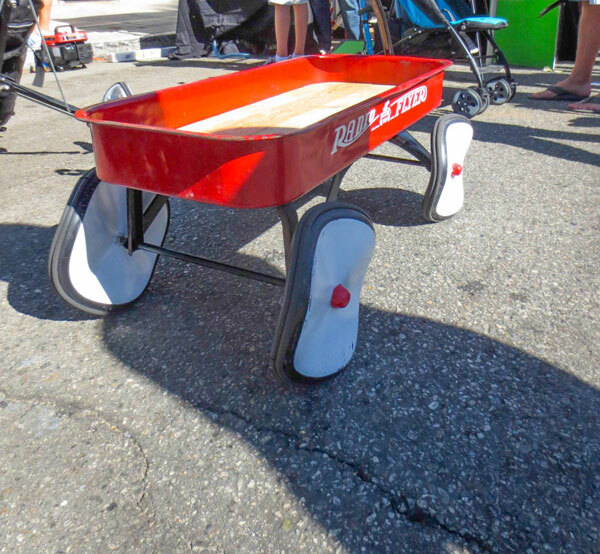 We are also going to be creating our dealer/distribution channels all over the world and are excited about the many other opportunities that came our way over the last 30 days. The response from the community was incredible. We were overwhelmed with the amount of requests for sponsorships, distribution, new markets and so much more. 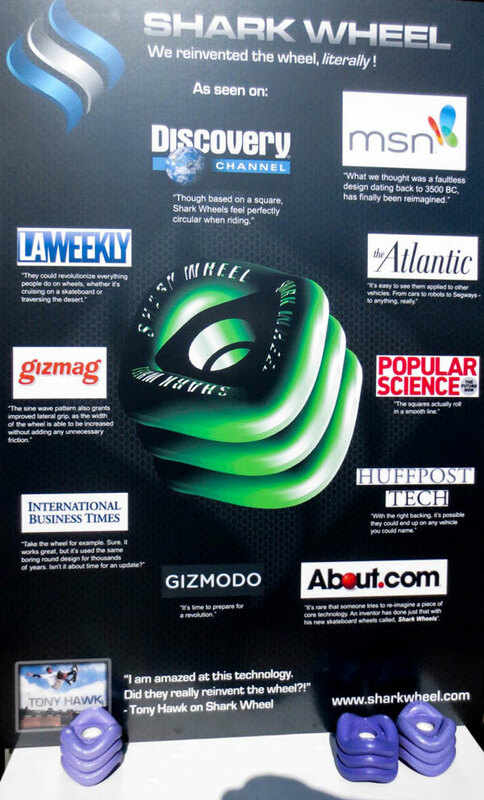 Shark Wheel is a portfolio company of the Los Angeles Cleantech Incubator (LACI-www.laincubator.org). 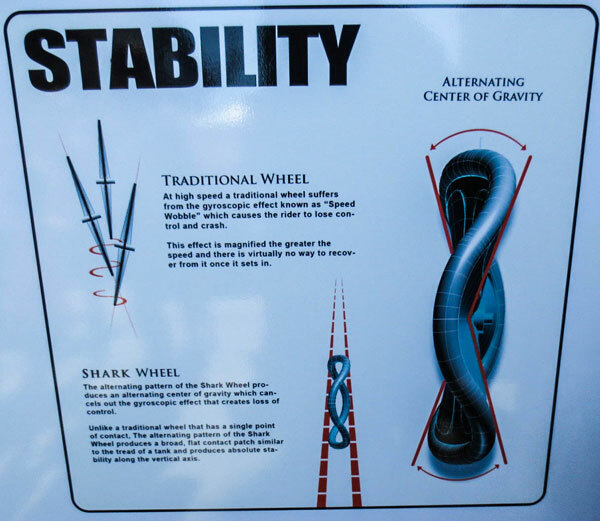 Thanks to LACI, Shark Wheel has swiftly moved from the idea phase through the development phase.